UGREEN HD101 HDMI Cable-Double Colours provide a one-cable solution for many of your home entertainment needs. 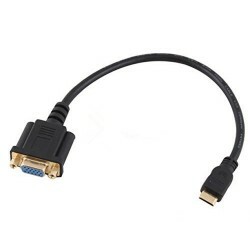 It could be applied to connect your HDTV to your Blu-Ray Player, 3D Television, Roku, Boxee, Xbox360, PS3, Apple TV, Streaming Player, HD Cable Box, PC or any HD device with an HDMI output. Then you could experience high quality audio and video from your home theater. 5. 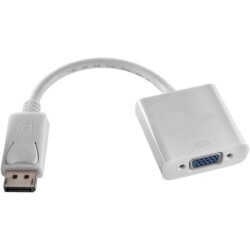 HDMI Ethernet Channel Adds high-speed networking to an HDMI link, allowing users to take full advantage of their IP-enabled devices without a separate Ethernet cable. 6. Audio Return Channel Allows an HDMI-connected TV with a built-in tuner to send audio data "upstream" to a surround audio system, eliminating the need for a separate audio cable. 7. Support 3D Defines input/output protocols for major 3D video formats, paving the way for true 3D gaming and 3D home theater applications. 8. Support 4K resolution Enables video resolutions far beyond 1080p, supporting next-generation displays that will rival the Digital Cinema systems used in many commercial movie theatres. 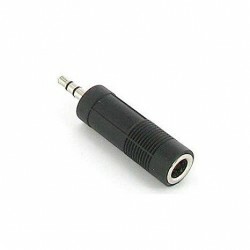 The JDC42 male-to-male, transmits both audio and video. It is capable of providing performance support for high resolutions of up to 4k x 2k @ 60Hz and a maximum HBR2 data rate of 21.6 Gbps.